We hope you will be a part of the Sea to Sky Singers. 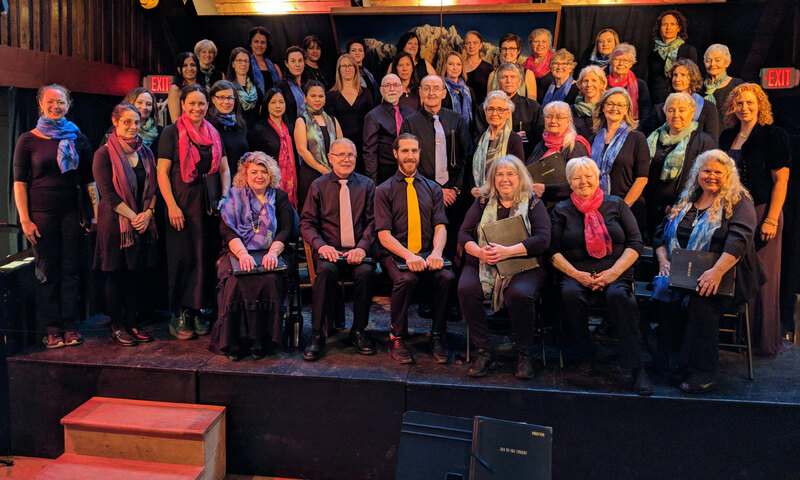 This website is intended to give current and future choir members information about the Sea to Sky Singers and to give our audiences a sense of who we are. The choir has two terms. The fall term has music about the festivities of December and the Christmas season, and the music tends to be more traditional. The spring term music is typically more contemporary with a theme chosen by our Conductor. We rehearse on Tuesdays, 7:00 – 9:00 pm at Squamish Academy of Music, also known as SAM. Located at 38121 – 2nd Ave. In the first three weeks of each term you can come to the rehearsals to see if you want to join. 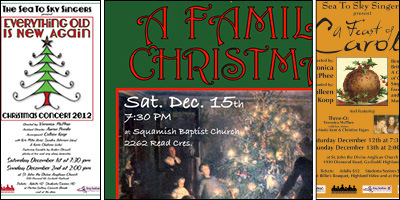 You may also contact Veronica McPhee (seatoskysingers@gmail.com) or find more detail here.